We feel there is a need for a website that would provide the informations about the activities of Bengali community here in Toronto. This page is dedicated to that need. Having this page in world wide web means if anybody anywhere in the world like to know about the activities of Bengali community of Toronto, all he has to do is to search for this page. Deepika Padukone might have lost Best Actress Filmfare to Alia Bhatt, but the 33-year-old actress is ready to bounce back with Meghna Gulzar's Chhapaak. Deepika Padukone lost to Alia Bhatt at the recently held Filmfare Awards. The Raazi actress walked away with the best actress trophy leaving Deepika Padukone's fans angry and agitated. 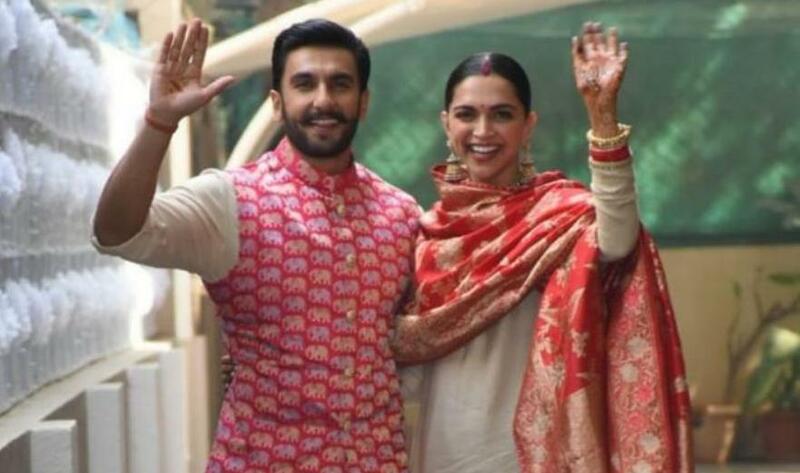 Deepika, who had only one release in 2018 - Sanjay Leela Bhansali's Padmaavat, apologised to her fans and promised to work harder than before. And the 33-year-old actress is keeping up to her promise. Two days after the awards ceremony, Deepika Padukone revealed the first look of her upcoming film Chhapaak. A film inspired from the story of acid attack survivor Laxmi Agarwal. Copyright 2005-2019 TorontoBengali.com All rights reserved.